Everybody can have different interpretation of Dantooine. For me, one side is full of dark muds and pink flowers was not one of these. 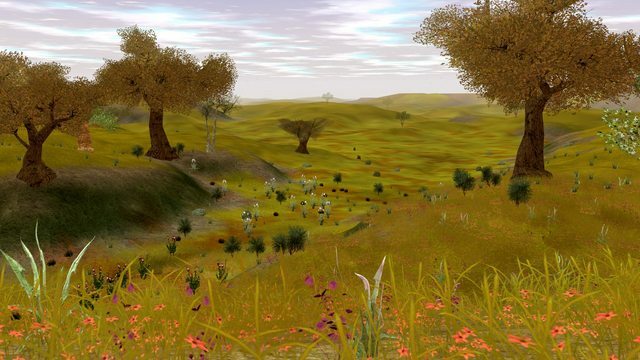 I wanted it more to look like authentical planet, while distinctive on flora, I wanted especially pink parts of Dantooine more lively. 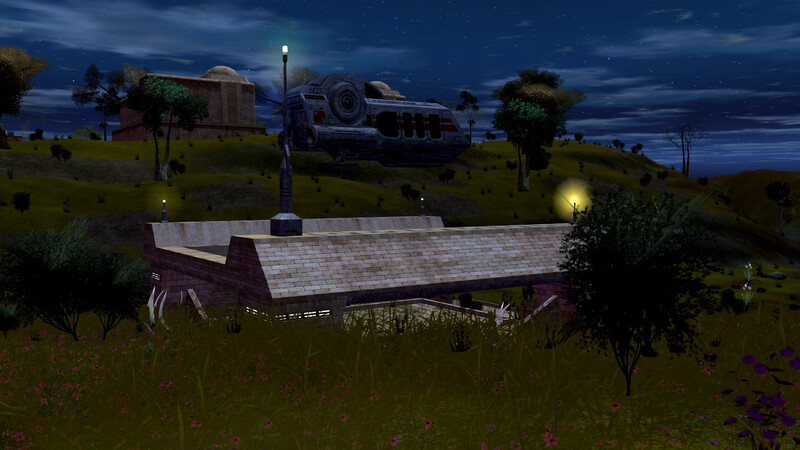 Still with flowers but more in harmony with enviroment of both Naboo and Tatooine style player structures. I wanted it to look like Khoonda of Dantooine like in KOTOR2 or Republic at War. 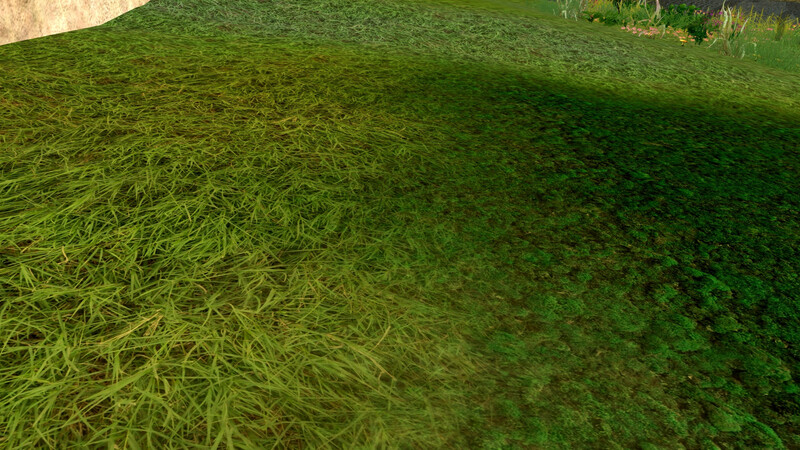 So without loosing floral side much, my textures will give you nice feeling of seasonal changes and be in good harmony with wheat field parts of Dantooine. 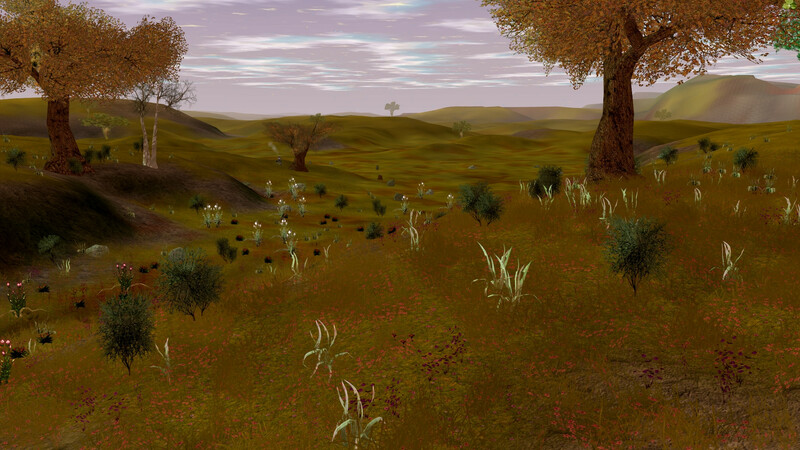 - Complete overhaul of planetary textures, most of them taken pictures by myself from my home town and villages, ofcourse manipulated to fit Dantooine feeling. No more ugly lavender planet but instead more unique touch close to KotOR appearance. This is a tre upload of the original mod by Eastwind. Swg.Explorer (v0.3) is a a simple archive (TRE file) viewer/explorer for Star Wars Galaxies.